BAMBI AND FALINE. 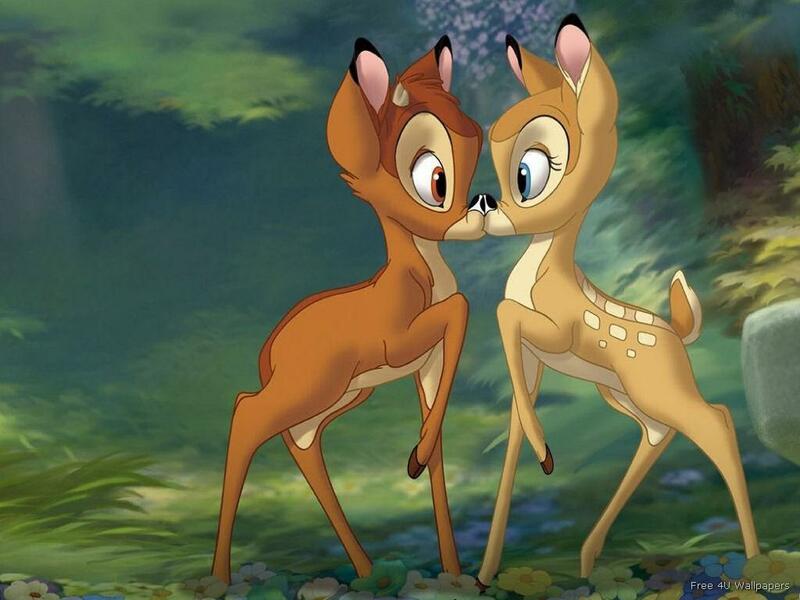 BAMBI AND FALINE. HD Wallpaper and background images in the Bambi club tagged: bambi faline..
^.^ I AM A BIG BAMBI FAN! but bambi don't hated faline?